The Nightingale Trio is birdsong lullabies and moonlit round dances, black cherries and plum brandy. 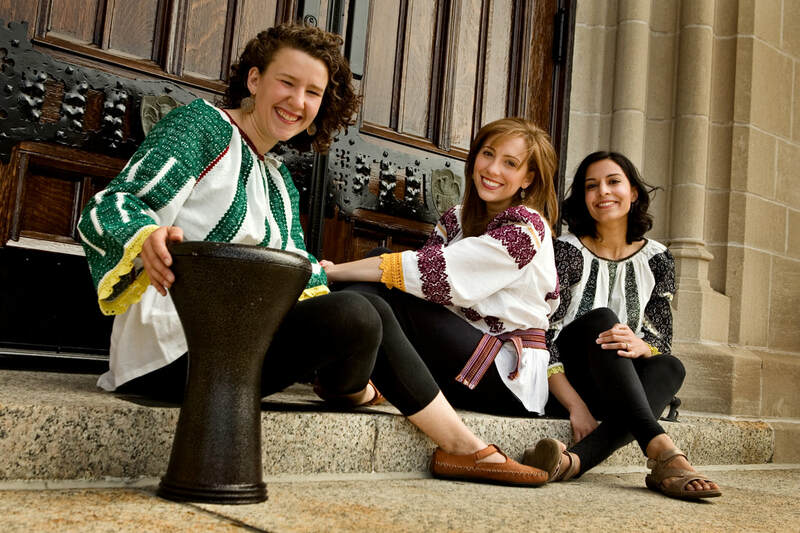 An emerging force on the global folk music scene, The Nightingale Trio is an all-woman vocal group devoted to studying and celebrating the rich women’s vocal traditions of Eastern Europe. and the Nightingale Trio sings it with passion." that made its way West from the caves of Andalusia." 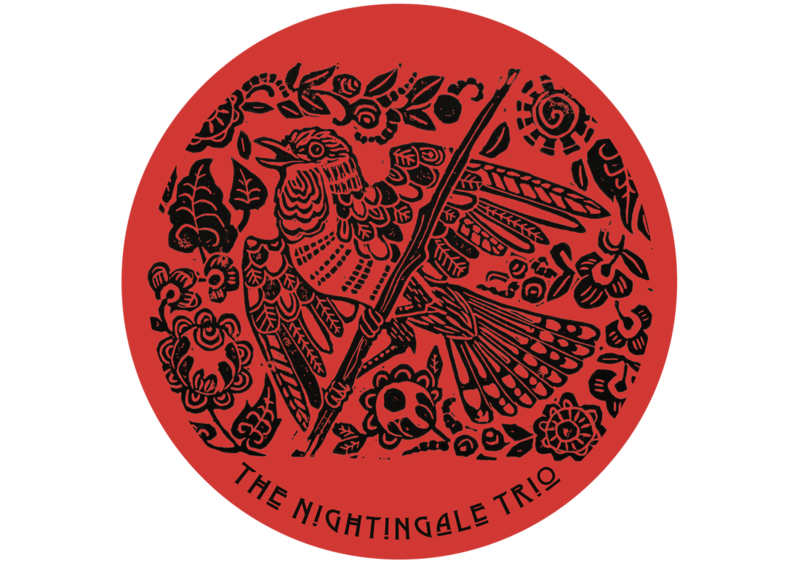 the Nightingale trio will come as a revelation."